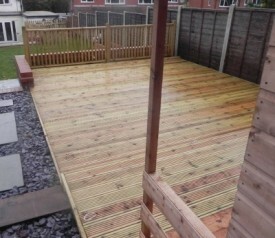 Get the most out of your outdoor space by having a beautiful decking area. Great for entertaining and can also add value to your home. 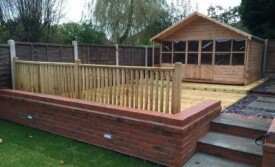 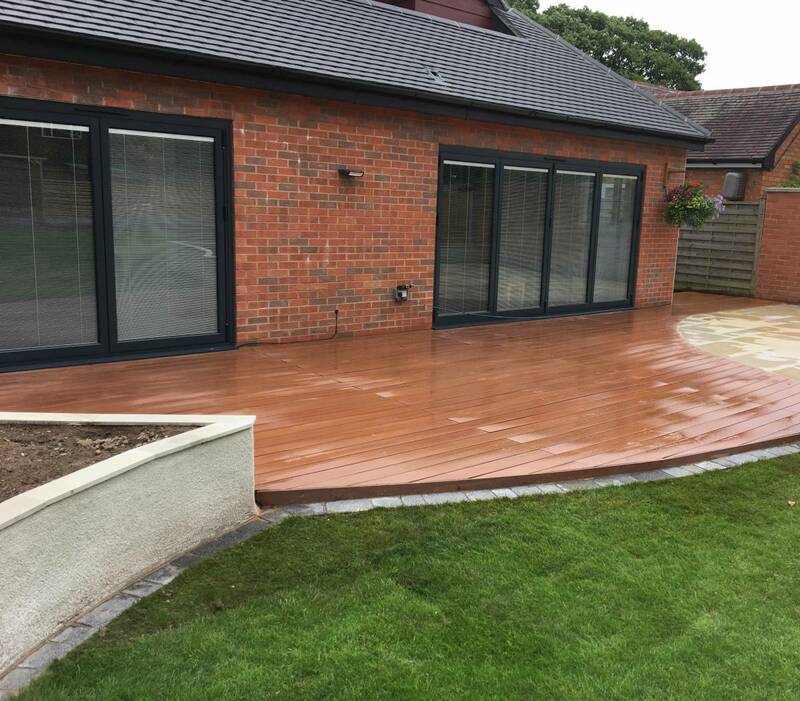 We can offer a simple solution to accommodate for level changes in your garden or a large area for you to enjoy. 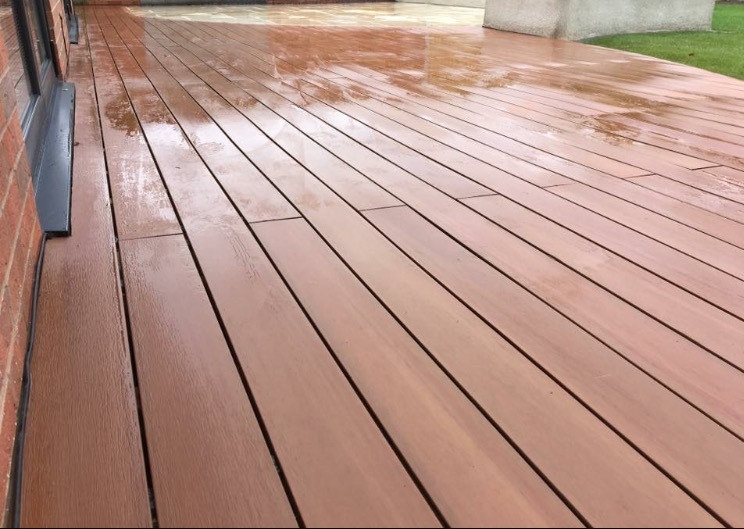 We can customise your decking area to suit you and your budget by the use of decking lights, rails, spindles, rails and ropes.